eCapacity has strengthened its position in data-driven marketing with Martin Wammen as a new Senior Manager. Martin comes with a deep experience in marketing cloud technologies and services from previous roles as Country Manager for Responsys and Nordic Sales Director of Oracle Marketing Cloud and has helped Egmont, SaxoBank, Coop among others adapting data-driven marketing practices and Marketing Cloud technologies. One-to-One marketing, dialogue marketing, CRM, marketing automation, DMP – Data driven marketing and the flow of buzzwords evolves year by year and Martin has been on the whole journey. 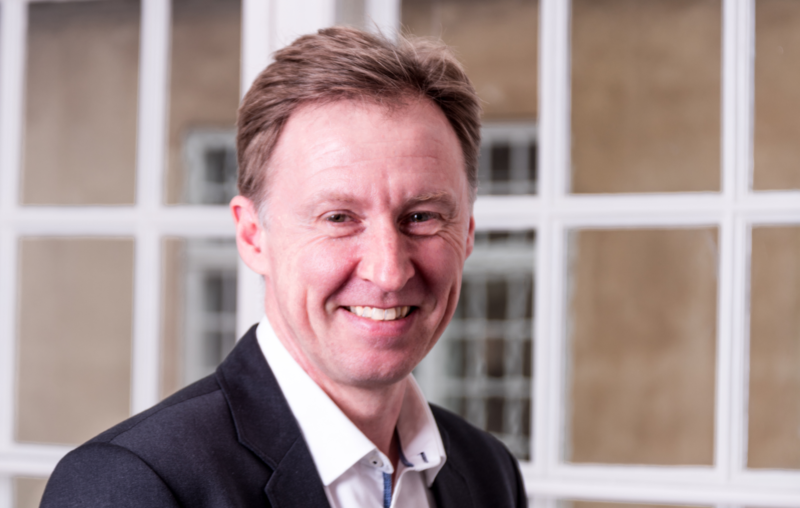 With an MBA from Copenhagen Business School and experience from global Tech companies and Danish consultancy companies, Martin’s passion is creating valuable and strategic solutions as well as strong relations among customers and colleagues. Martin lives with his family in Charlottenlund.